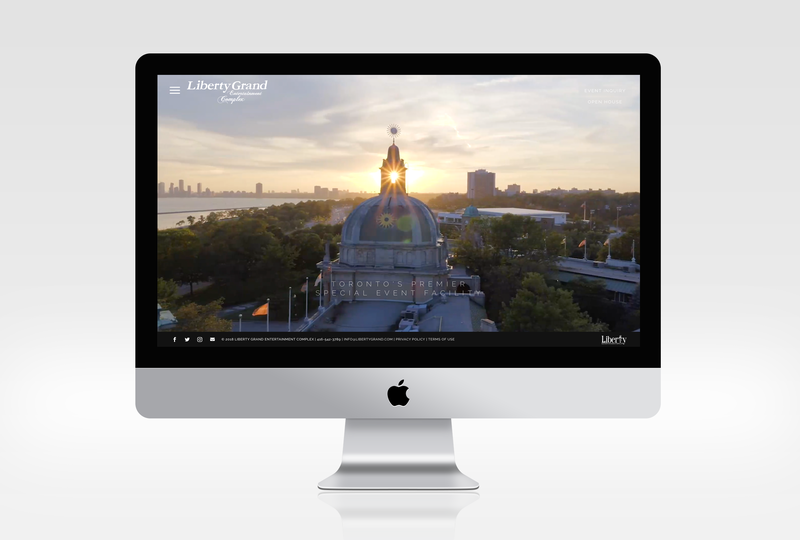 The redesign and development for the online homes of two Toronto entetainment icons. 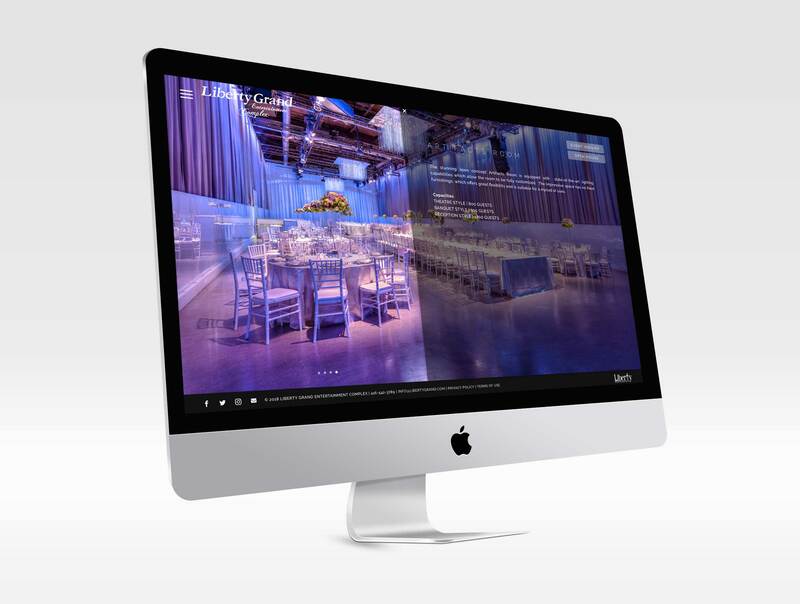 Operated by Liberty Entertainment Group the Liberty Grand Entertainment Complex and the Rosewater Room are two of Toronto’s most elegant and notable banquet and special event venues. 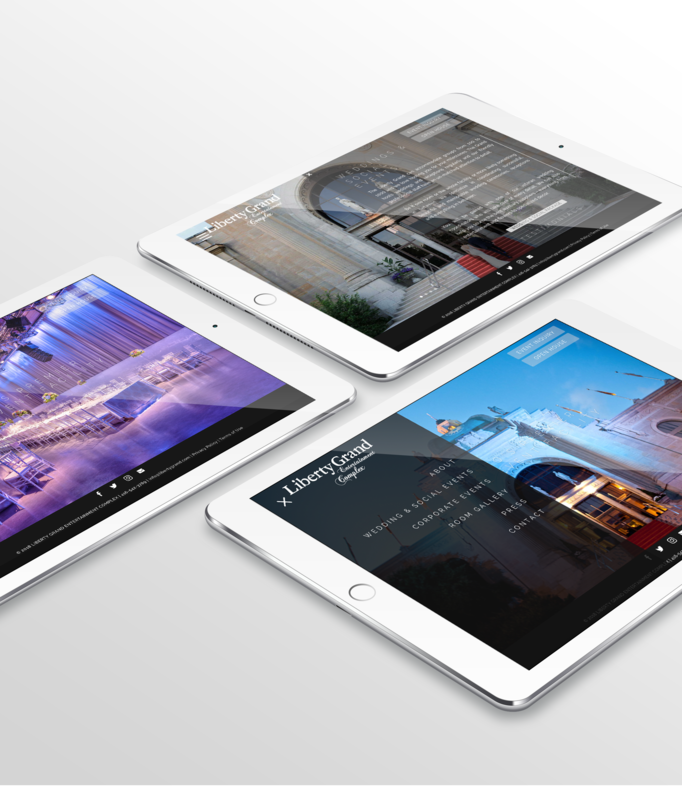 Liberty Entertainment Group wanted a cohesive design that could highlight each of the special event properties while maintaining their own online independence. 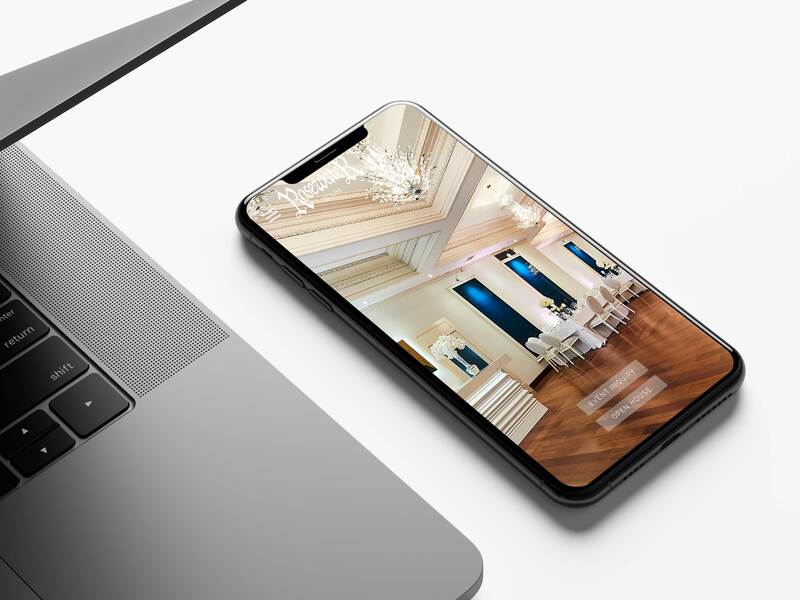 The design is had to maintain brand consistency with the UI/UX designed for the company’s corporate website (also designed and developed by Toronto Creatives) – LibertyGroup.com, while also strictly highlighting beautiful property photos. The biggest challenge in developing these two sites was optimizing the image and database sizes so the sites can run smoothly. Both sites are a highly custom responsive design; and both are equipt with a custom content management system for easy client updates.